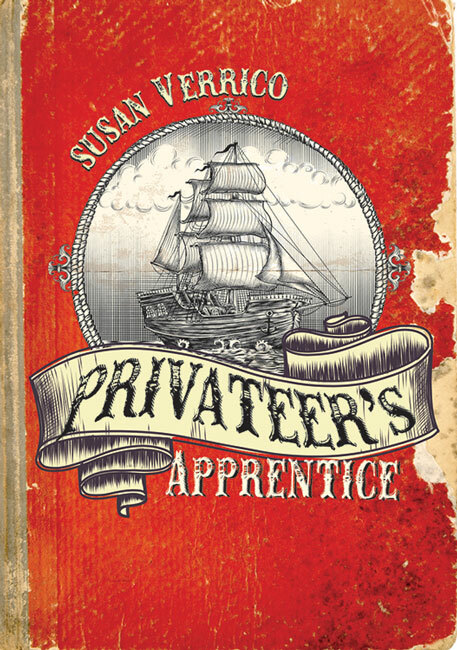 Susan Verrico – Peachtree Publishing Company Inc.
Susan Verrico has been writing stories since she was ten, when she won her fifth grade class writing contest. She grew up in Tallahassee, Florida, and spent countless hours roaming nearby beaches looking for pirate treasure. She earned a BA in communications and a MA in writing from Rowan University. 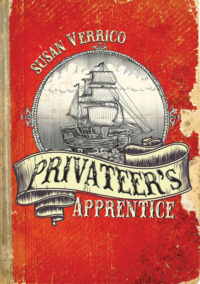 A history buff, Susan spends her spare time researching and writing. She teaches language arts in a middle/high school in New Jersey.